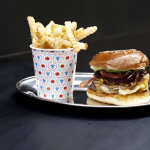 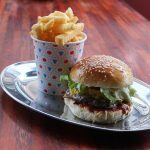 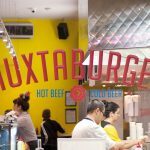 The original Huxtaburger opened it’s doors in Collingwood and from there expanded in locations all over Melbourne. 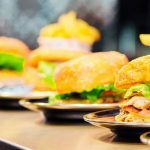 With a simple and short menu, the focus is on quality. 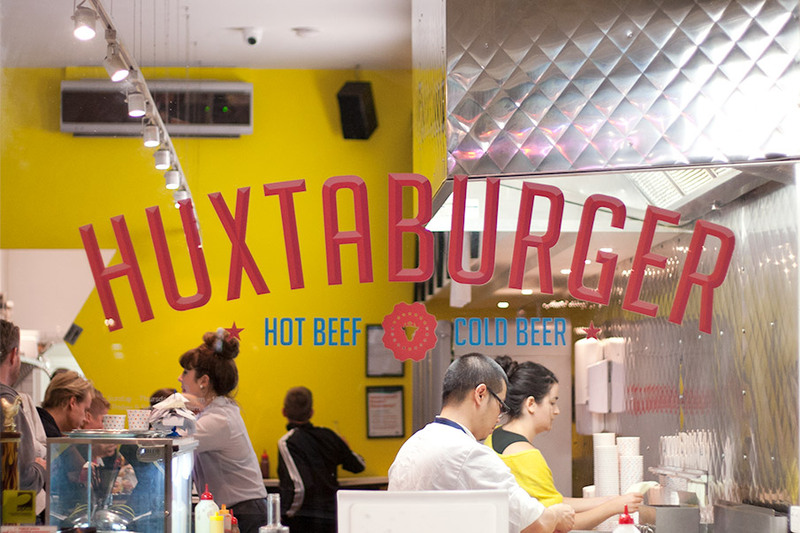 The Huxta is my favourite, Denise (the hot one) for those after spice and Theo for those who want double patties & bacon. 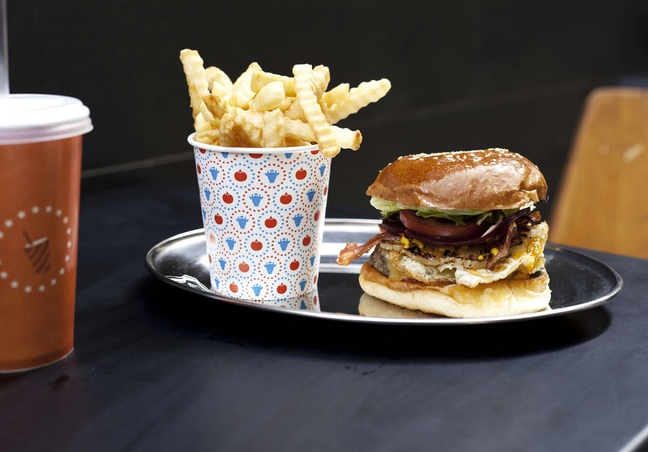 For the vegetarians – there is an option for you too. 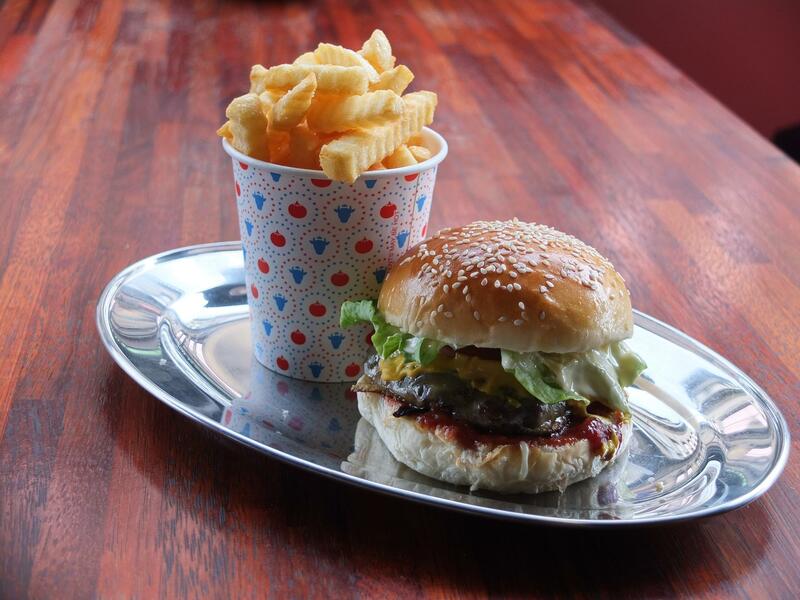 Their milkshakes are pricey (don’t get takeaway) but their Salted Caramel is my crack.